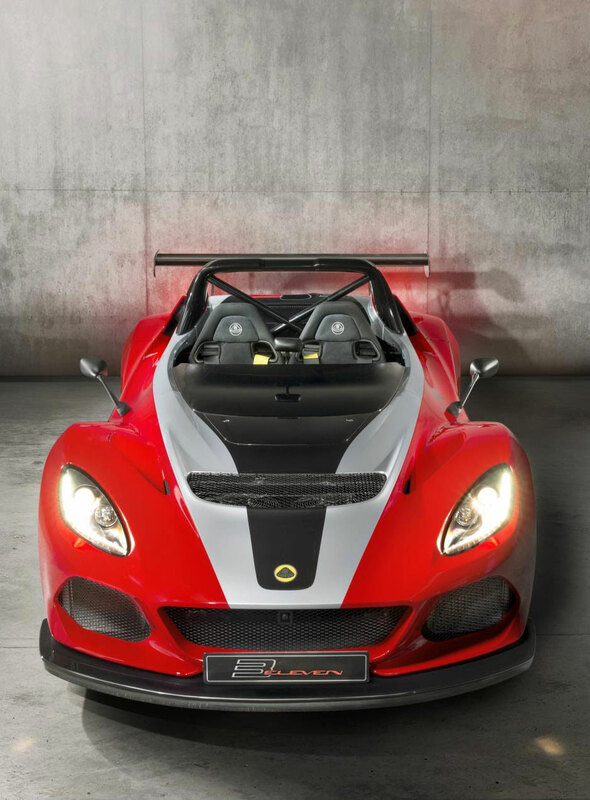 The last version of Lotus‘ street legal track car. 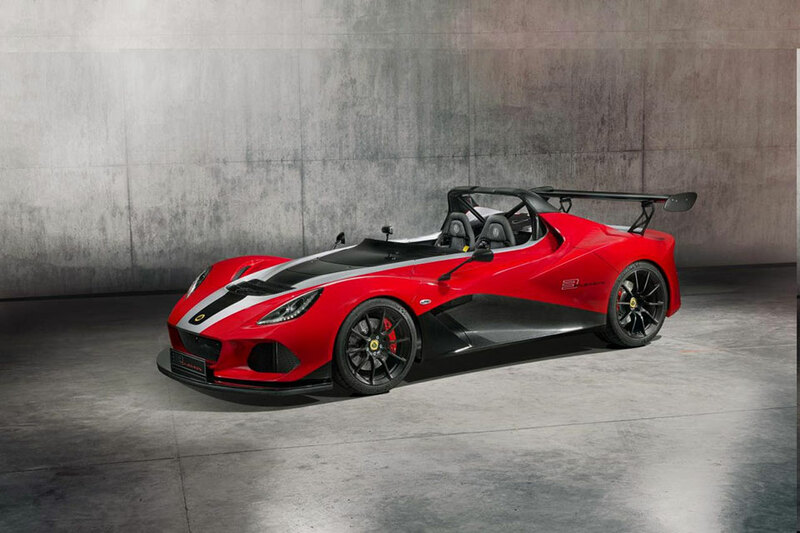 The 3-Eleven 430 sees the speedster’s 3.5L V6 engine optimized to produce 430hp, 20 more than the original. 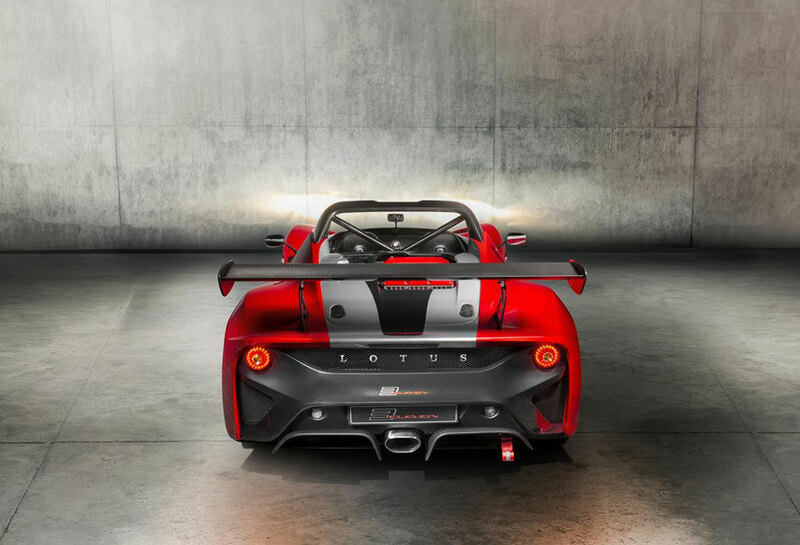 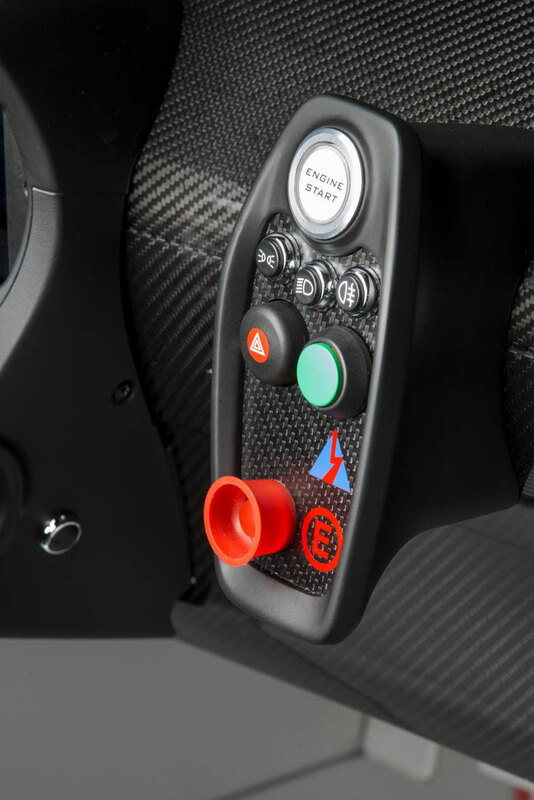 It now has a full carbon fiber bodywork, reducing its weight by 11lb. 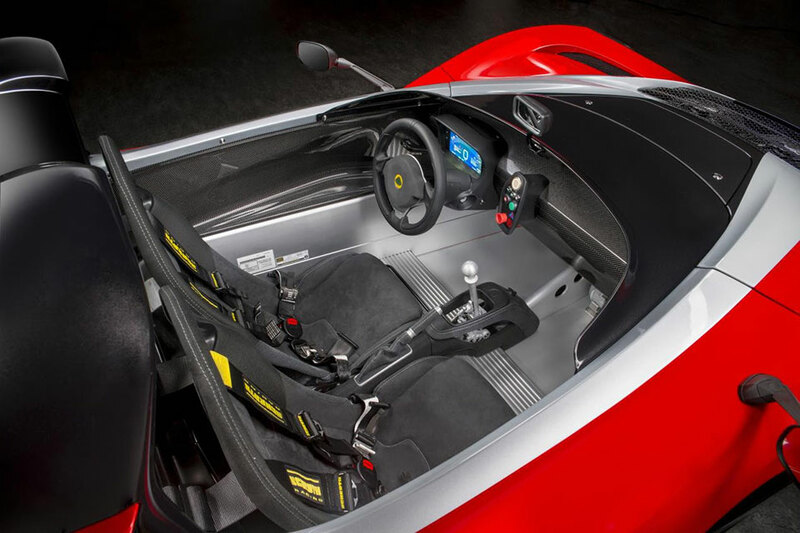 It goes from 0-60mph in 3.1s and tops out at 180mph.